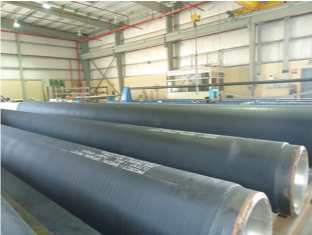 ORF is a UAE based manufacturer of Rubber and steel Products, established in 1987. The company operates its business through two business segments, namely the Rubber division (rubber products) and engineering division (steel products, complete conveying system for mining industries). 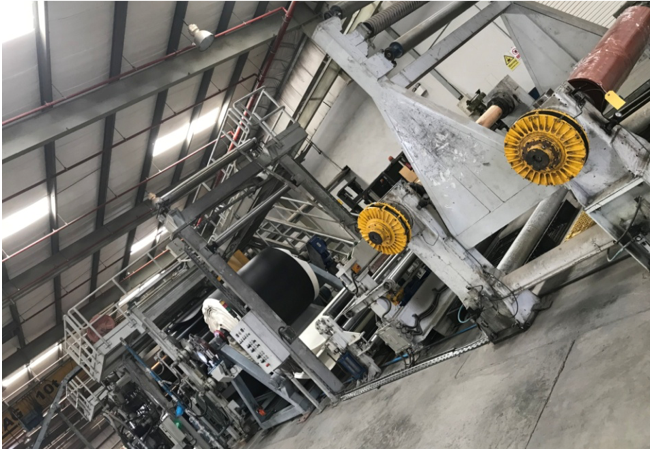 Rubber division is engaged in the manufacture and sales of rubber Products for industrial, marine, military, power, desalination, water treatment, oil and gas sectors.Rubber division is located in Sharjah. The company’s engineering division is engaged in the manufacture and sales of Steel Products for mining/crushing Industries. 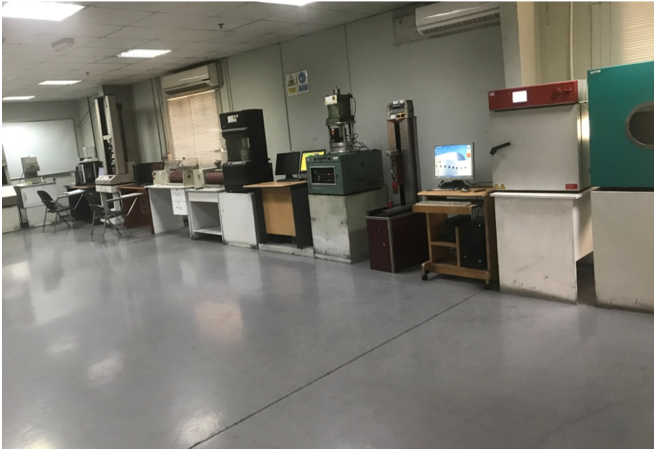 This facility is located in Al ghail, Ras Al Khaimah. ORF is Capable to mix 12,000 Tons of rubber compounds per annual. 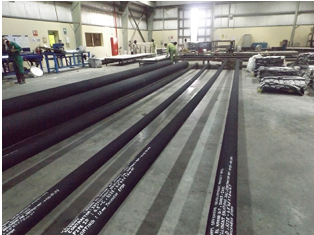 Project: EPDM Coating of Riser Pipes. Client: HHI / RAS GAS. Project: Internal Rubber Lining of Dual Media Filter Vessels. Established Weld procedures for Pressure and Power piping divisions. 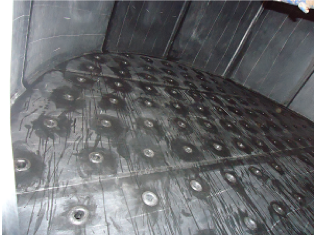 Complete solution in corrosion resistant application.